Every New Patient to The Acupuncture Clinic of Bedford is given and initial private consultation to discuss how we can help. We bring you up to speed on how often you should come in, and go over the nuts and bolts of how the shop works. On follow up visits you check in at the reception desk and head right into the treatment room when you arrive. We follow up with returning patients via chair side check in. Simple. Treatments are delivered in a relaxing space with an eye towards privacy and comfort. We have massage tables and chairs, leather recliners and love seats to relax in. Most patients rest for 45 minutes or so, but you decide when you'd like to get up. Convenient. Extra techniques include E-stim, Cupping, Gua-Sha(Graston) and Moxa(heat), and Orthopedic local Trigger Point Therapy. 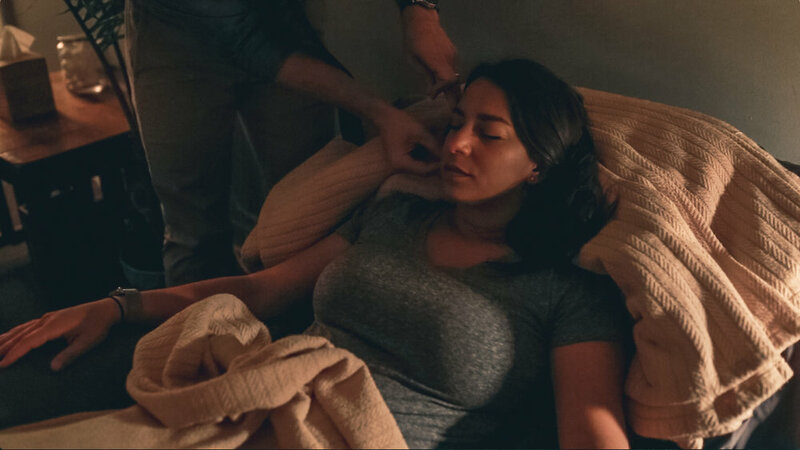 Non insertive Acupressure point stimulation via magnets, ear seeds and press balls are prescribed as take home add-ons, and allow you get the most out of your treatments. Effective.